Dr Cristina Chiva, Lecturer in EU Politics, said: “So far, European leaders have been holding their cards very close to their chest, urging calm and saying very little about what will happen next. “Silence should not be mistaken for weakness, though. Brexit is an existential threat to the Union, which is why, in the weeks that follow the referendum, the 27 member states are likely to get together and prioritise the survival of the EU over domestic pressures from Eurosceptic movements. 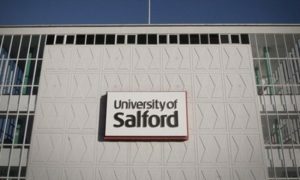 Dr Aleksej Heinze, co-director of the Centre for Digital Business at Salford Business School, said: “Now that Britain has voted to leave the EU, what are the digital business opportunities for the UK’s digital direction? There are a couple of countries beyond Europe that offer potential priorities for digital trade partners. “The most obvious option is the closer collaboration with the real Silicon Valley in the USA. North America is already dominating Digital Economy around the globe. Forging stronger ties with Mountain View, California could be a safe long-term option. Some US-based organisations such as Google already have their physical base in London. “In Asia, Bangalore is becoming the Silicon Valley of India. With the population of India predicted to overtake China in the foreseeable future, re-invigorating trade links and striking digital investment and innovation deals could be one of the strategic moves. “In Africa, Nigeria is investing into its intellectual capital and digital infrastructure. Building trade links and closer digital business relationships with the Nigerian community would also offer a strategic and potentially viable investment of energy for the Europe Free UK. “As for European digital superpowers, Amsterdam is the 2016 European capital of innovation, so forging closer bilateral links with the Dutch can also be a fruitful long-term digital trade partner. 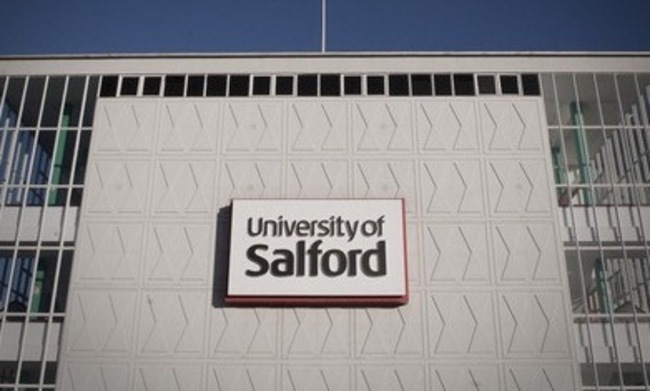 Professor Diana Haytko from Florida Gulf Coast University will visit Salford Business School next month, giving two Marketing-related seminars, on 6 and 11 July, which are open to colleagues and students. ‘The New Retirement’, retirement age, demographic and economic changes in the US leading to changes in spending patterns. This seminar is aimed at colleagues and postgraduate students. This seminar is aimed at colleagues and PhD students. Professor Haytko is a Professor of Marketing with a particular research interest in relationship marketing and international business; she has published in a range of internationally regarded journals including the Journal of Consumer Research, Journal of the Academy of Marketing Science, Journal of Retailing, the Journal of Business and Industrial Marketing. 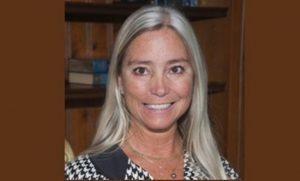 She is on the Editorial Board of the Journal of the Academy of Marketing Science, Journal of Marketing Theory and Practice, and the Journal of Educational Leadership. 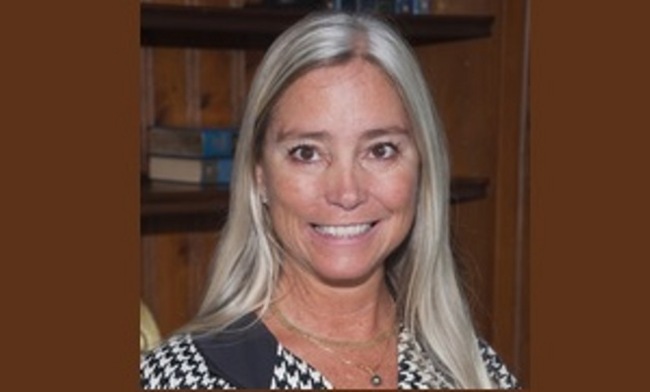 She is also editor of the Journal of Business Cases and Applications and the special issue of Marketing Education Review on Teaching Innovation. Feelings of envy could make workers and executives less likely to lie, a new study has found. And there could be lessons for managers who want to reduce the likelihood of workplace lying. A series of scandals have rocked the corporate world in recent years, from MG Rover, Lehman Brothers and others, all of which involved lying at a high level. The mechanisms and psychology behind lying are poorly understood. 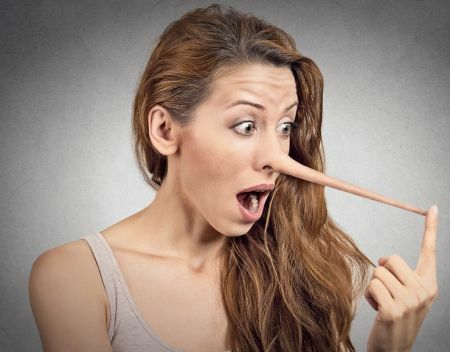 But now a study by a team of academics, including Professor Kirk Chang from The University of Salford, has shed light on some of the mechanisms and motivations behind lying. In a paper published in the Journal of Strategy and Management the team describes how they have found that envy may not necessarily be an entirely negative emotion in the workplace and that it may bring benefits, surprisingly through a reduction in lying behaviour. 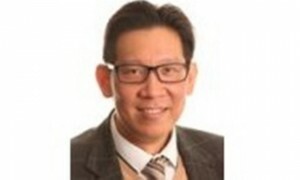 Professor Kirk Chang has been interviewed by Fiona Macrae, Science Correspondent for the Daily Mail and talked about his latest research in gossip management at work. Prof. Chang, who conducted a series of empirical investigations with colleagues from Oxford Brookes University (UK) and National Chengchi University (Taiwan), said: “Virtually all workers engage in gossip at one time or another but surprisingly it has not been subject to much study. You might think that gossip about non work matters might harm productivity, but we found that the opposite. Only job-related gossip leads to negative implications”. Does gossip at work harm performance? Gossip at work can damage morale and make workers more cynical, possibly lowering productivity in around a sixth of all workers, research from Salford has suggested. 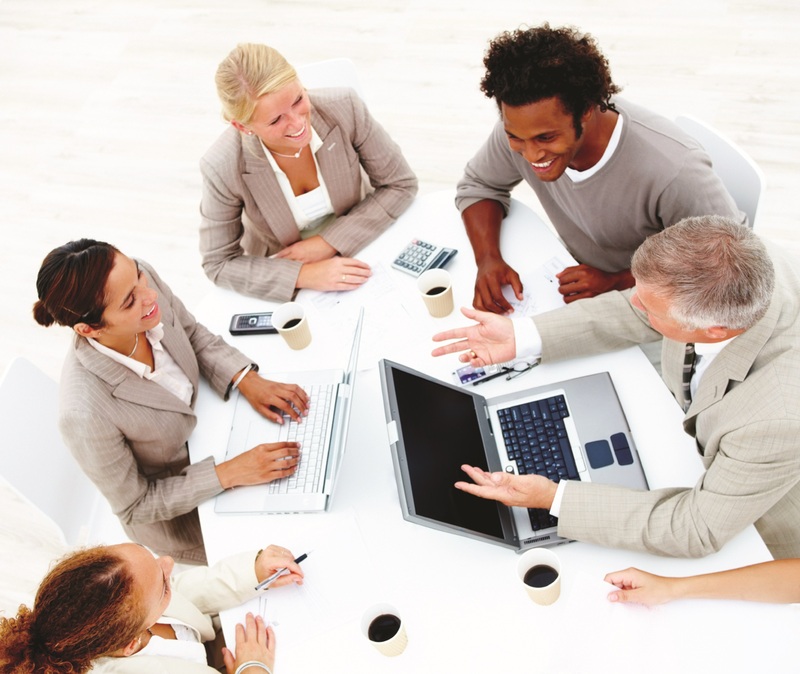 Gossip is a well-known phenomenon in workplaces across the world, with ‘water cooler’ moments occurring in most office or factory environments. It is often defined as an informal, casual conversation about others not involved in the conversation, typically involving details that are not confirmed as being true. Previous studies have found that up to two thirds of work chats are about people who are not involved in the conversation, in other words gossip, but the impact of this has not previously been studied in depth. Many may see it as benign, or even helping to bond teams together. But this new research brings that into question and the results may make worrying reading for managers.